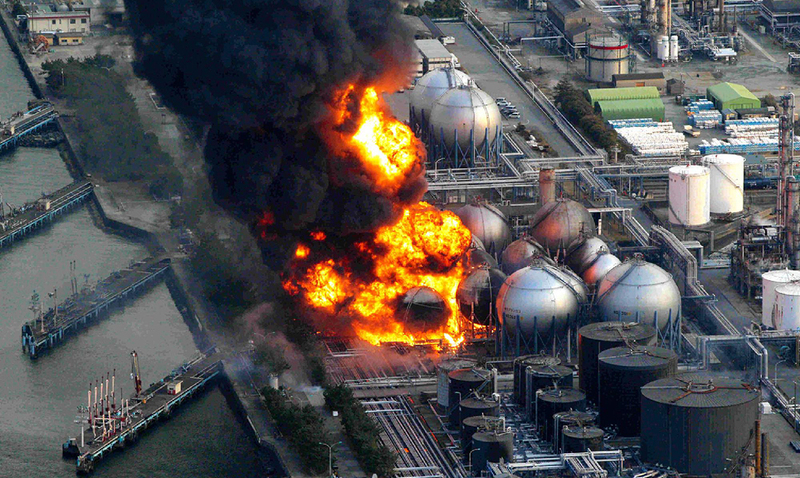 Fukushima is not something talked about near enough. The disaster that occurred is still haunting us even now. For those who need a little brushing up on the topic back in 2011, the tsunami caused by the Tohoku earthquake caused a literal nuclear disaster at the Fukushima Daiichi Nuclear Power Plant in Okuma, Fukushima. It was not until recently (6 years later) that a crew was able to capture images of melted uranium fuel present in its ruined Unit 3 reactor. Because of the radioactivity, no one is able to go where is necessary to resolve this issue and most robots do not even last long inside. That being said, the worst of this is nowhere near over. This has pretty much destroyed the Pacific Ocean to say the least and radiation from this has made landfall on the US West Coast. While the levels are currently extremely low as time passes and nothing is done about this ticking time bomb of a planet levels will rise. This radiation has made its way into our food chain and yet mainstream media has still remained virtually silent on the matter. Why? Contaminated water is leaking into the Pacific with each day that passes. Now that this melted uranium has been found the next step will be removing it but how long will that take considering it took six whole years to even find it? Apparently, we have about 30 or 40 more years to go. The Fukushima disaster has severe consequences that we will be facing for what seems like the rest of our lives and longer. This was Japan’s “second massive nuclear disaster” as deemed by novelist Haruki Murakami who has been very outspoken on how he feels in regards to this disaster. He seems to believe something needs to be done as many others do and yet progress is almost at what feels like a standstill. This disaster has shown us that regardless of what happens the dangers of nuclear radiation will be ignored until they no longer can be. Never forget what happened, remember Fukushima and also be sure to understand that the issues with Fukushima and what happened there are NOT over. Be as active as you can in educating yourself and others on the matter. Spreading word does more good than you might imagine. Please check out the video below.